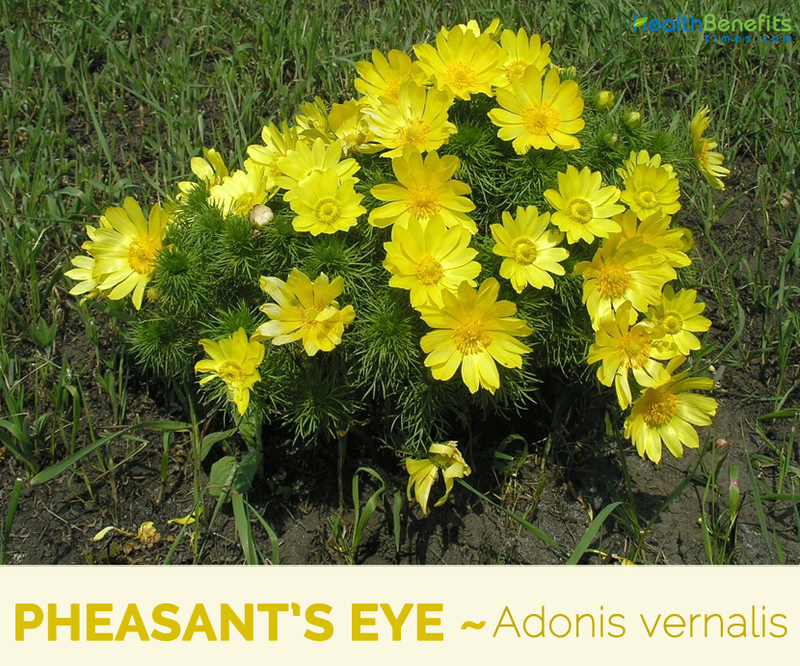 Adonis vernalis, known variously as pheasant’s eye, spring pheasant’s eye, yellow pheasant’s eye and false hellebore, Adonis, Sweet Vernal, Oxeye, Red Morocco and Rose-a-Rubie, is a perennial flowering plant in the buttercup family Ranunculaceae. 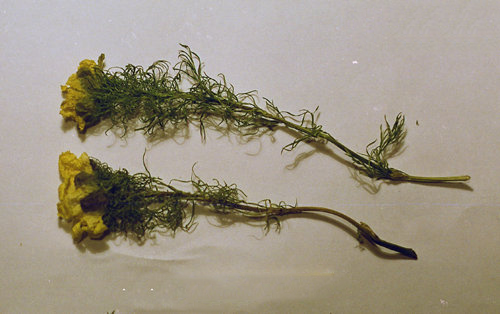 The herb is native to dry meadows and steppes in Southern Europe and to Siberia and Labrador. Isolated populations are found from Spain in the west across Central Europe with fine examples in Valais, Switzerland, and southern Europe, reaching southern Sweden in the north, with its main area of distribution being the Pannonian Basin and the West Siberian Plain. 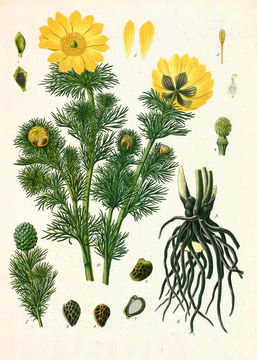 Pheasant’s eye is an herb. The parts that grow above the ground are used to make medicine. Even though pheasant’s eye is considered a very poisonous plant, some people use it for heart conditions including mild heart failure, irregular heartbeat, and “nervous heart” complaints. Pheasant’s eye is also used for cramps, fever, and menstrual disorders. Pheasant’s eye is a perennial flowering plant that grows about 20 to 40 cm high with a sturdy, black-brown rhizome. The plant is found growing in grasslands, right-of-ways, waste areas, and in alfalfa or hay producing ground. The plant prefers moist, well-drained soils but is modified to seasonally dry calcareous soils also. Stem is simple or branched and longitudinally grooved, soft and weak. Leaves are simple and alternate with blades two or three times pinnately dissected into linear segments. 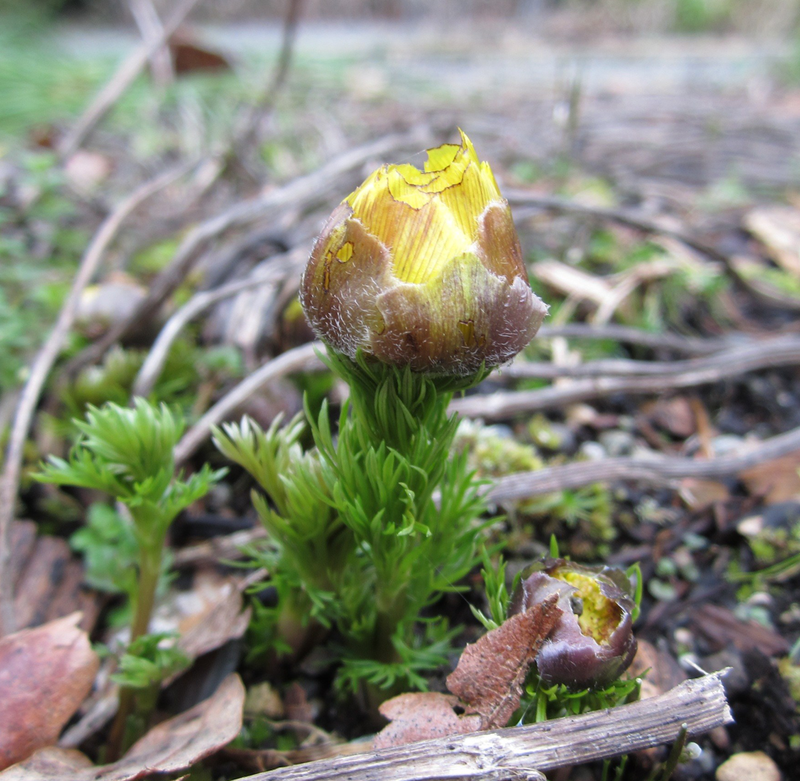 Pheasant’s eye is a very beautiful and distinctive plant when it is in flower, and the finely divided foliage makes the plant easy to recognize even when not in bloom. The erect, solitary, terminal flower is 4 to 7 cm in diameter and the 5 broad-ovate, downy sepals are half as long as the petals. 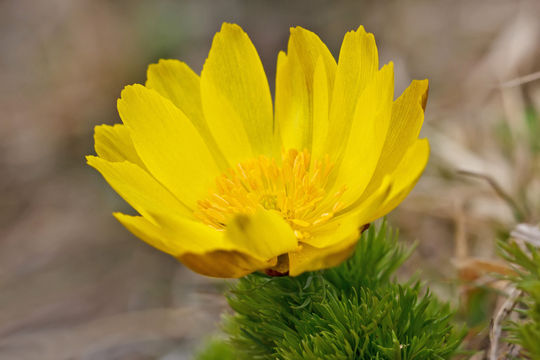 The 10 to 20 petals are narrow, wedge-shaped, simple or finely serrated at the tip. They are 20 to 40 mm long and lemon-yellow, splayed, glossy, reddish on the outside or greenish-tinged. There are numerous stamens and carpels. 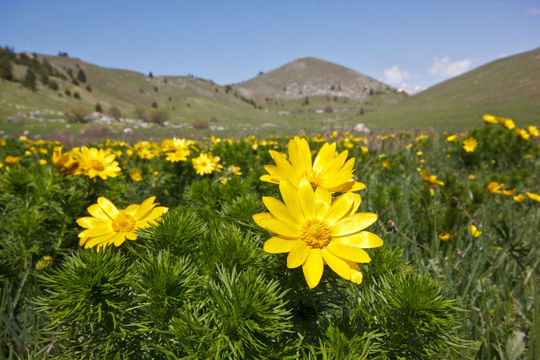 Flowering normally takes place from March to May. The beautiful yellow flowers are hermaphrodite (have both male and female organs) and are pollinated by bees, flies, and beetles. The plant is self-fertile. The flowers turn constantly toward the sun and close every night. They stay also closed in cloudy and rainy weather. 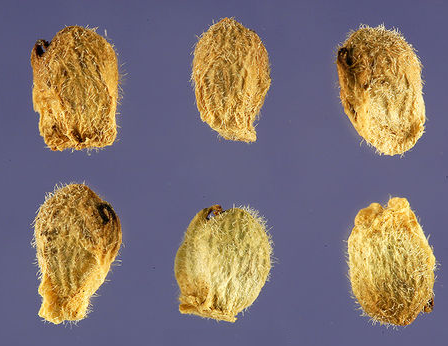 The small fruit forms a globose capitulum. The fruit is tomentose, wrinkled, laterally veined and keeled with a sideways-facing, hook-shaped beak. The fruit are arranged on the spindle-shaped, oblong receptacle. 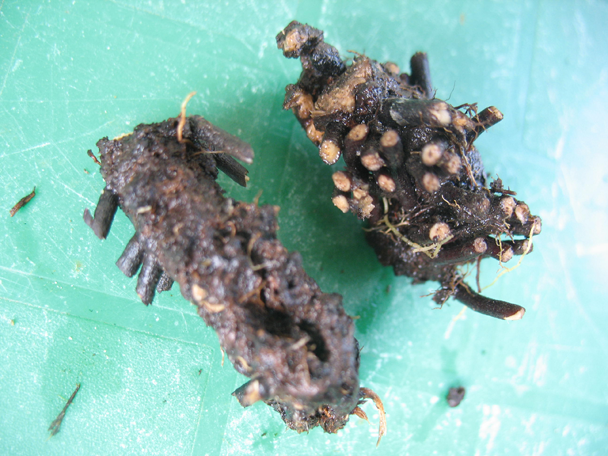 Seeds usually ripen from May to June and are spread by ants. 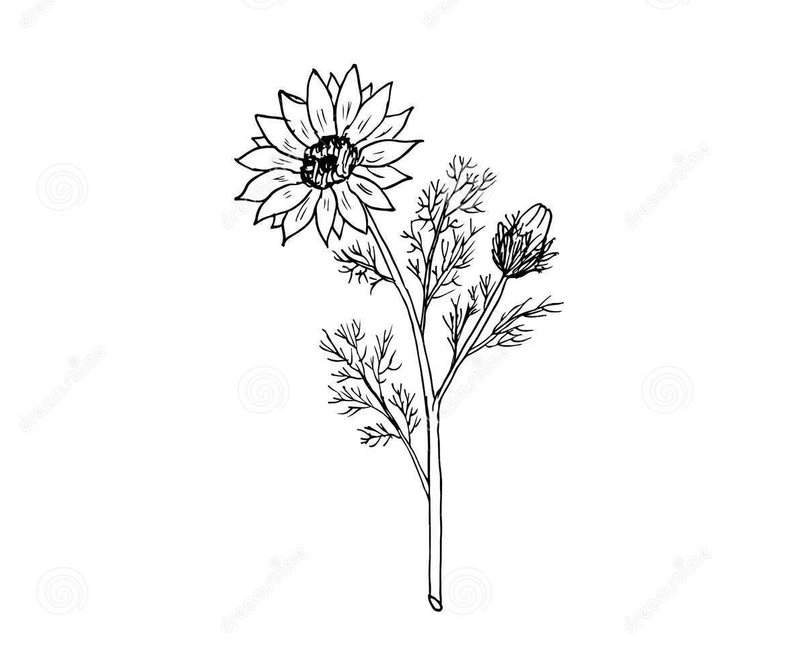 The medicinal part is derived from the aerial parts of the herb, which are collected during the flowering season and dried. 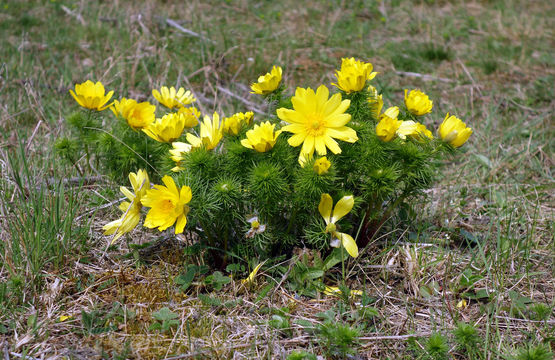 The plant is poisonous, containing cardiostimulant compounds, such as adonidin and aconitic acid. In addition, it is often used as an ornamental plant. 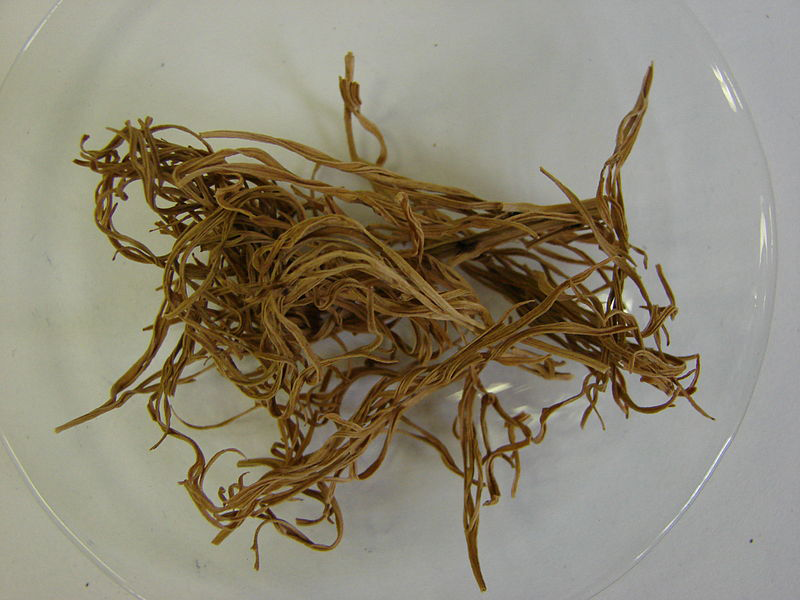 The herb is cardiotonic, diuretic, sedative and vasoconstrictor. The herb is also used in the treatment of low blood pressure and its strong diuretic action can be used to counter water retention. The plant is used in homeopathy as a treatment for angina. Herb is considered helpful as a remedy for impaired heart function, mitral stenosis (narrowing of the heart’s mitral valve) and edema (swelling due to excess fluid buildup) caused by heart failure or poor blood circulation. 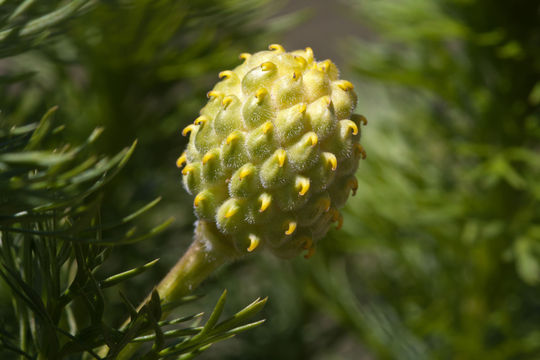 In the past, the herb was used as a folk medicine for sexually transmitted diseases, fever, menstrual pain, bladder and kidney stones, epilepsy and intestinal worms. Today, it is often used in the treatment of low blood pressure. Due to its diuretic action it can be useful as a remedy to counter water retention (edema). The herb has also been used as an anti-epileptic drug and it is thought to be effective against rheumatism. Pheasant’s eye is beneficial for arrhythmia, and heart palpitations due to anxiety. 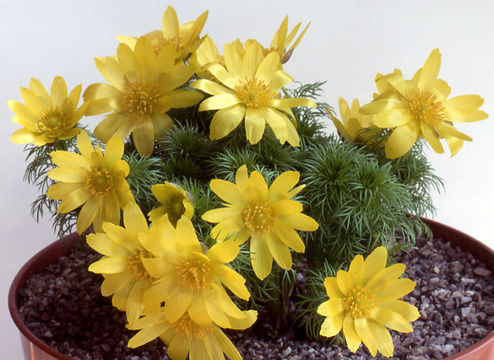 Adonis is used in homeopathy for treating angina. It is also used for curing fever, cramps and menstrual problems. 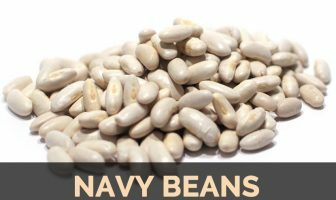 It is also used for curing low blood pressure. Herb possesses potent diuretic properties thus can also be used to treat water retention by the body. It is also a remedial guide for various herbal medicines, for treating conditions like nervous heart complaints as well as arrhythmia. It is also recommended for people suffering from chronic weak heart, a condition wherein blood circulation through the veins is swelled up. Herb is also effective in treating several different cases of dropsy, particularly when the kidneys do not function effectively. Administration of adonis helps to contract the weakened and dilated muscles of the heart, while enhancing their tone. This herb is also used for curing dyspnea caused by asthma owing to weak heart muscles. Mode of Administration: Comminuted herb and preparations thereof for internal use. Daily Dosage: The average daily dose is 0.5 gm. of standardized Adonis powder. The maximum single dose is 1.0 gm. ; maximum daily dose is 3.0 gm. Homeopathic Dosage: From D2: 5 to 10 drops, 1 tablet or 5 to 10 globules, 1 to 3 times daily; Injection solution: 1 ml once a week sc. From D4: Injection solution: 1 ml twice weekly sc. Storage: Adonis herb and powder should be stored carefully. Adonis powder should be stored away from light in tightly sealed containers. Flowers turn constantly toward the sun and close every night. They stay closed in cloudy and rainy weather. 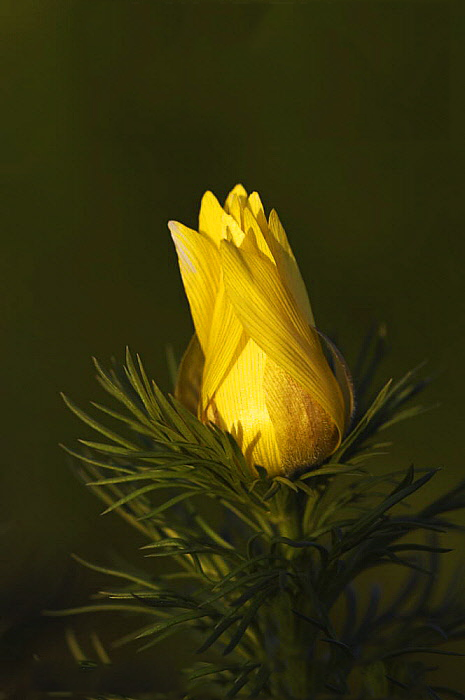 The plant is poisonous, containing cardio stimulant compounds, such as adonidin and aconitic acid. A toxic principle is present in very small quantities in the plant. 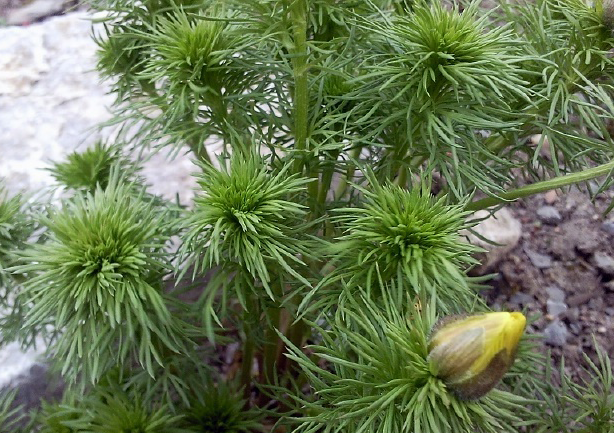 Pheasant’s eye is toxic, even in relatively small doses. 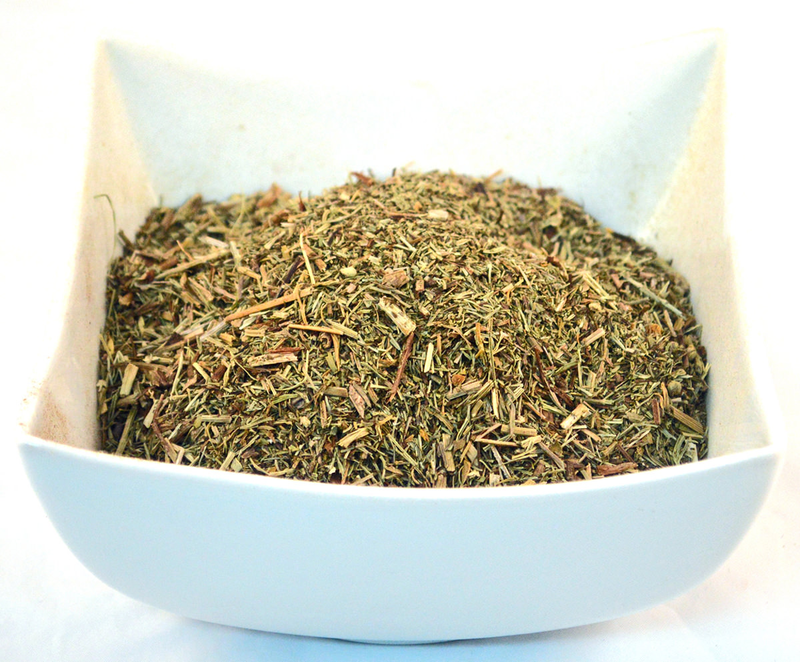 The herb can cause vomiting and diarrhea in small amounts. Large amounts may paralyze both the heart and blood vessels. Avoid use if you have high blood calcium and low blood potassium. It should be noted that the entire plant is toxic and very dangerous to handle. It is toxic to humans and also for most domestic animals or livestock use. Its extract may cause vomiting, nausea and unbalanced heartbeat.